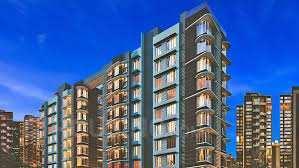 2 BHK Flats - 1050 Sq.ft. 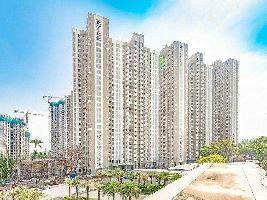 2 BHK Flats - 1026 Sq.ft. 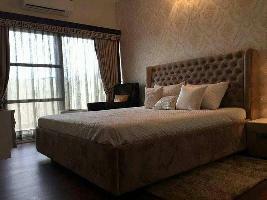 3 BHK Flats - 1300 Sq.ft. 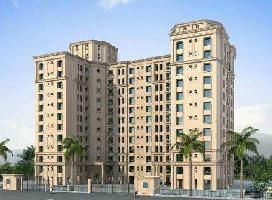 2 BHK Flats - 1163 Sq.ft. 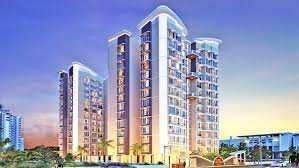 3 BHK Flats - 1250 Sq.ft. 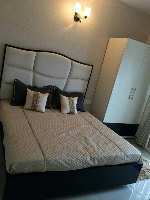 1 BHK Flats - 945 Sq.ft. 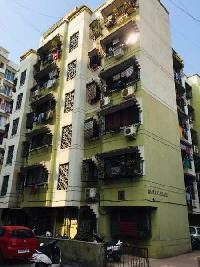 2 BHK Flats - 997 Sq.ft. 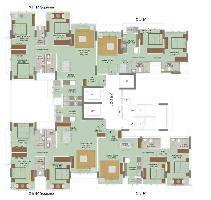 2 BHK Flats - 865 Sq.ft. 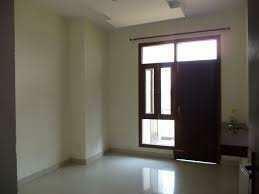 3 BHK Flats - 1200 Sq.ft. 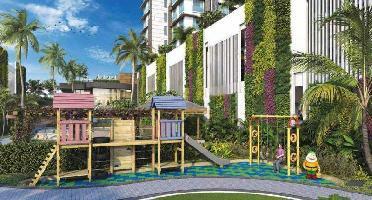 3 BHK Flats - 1510 Sq.ft. 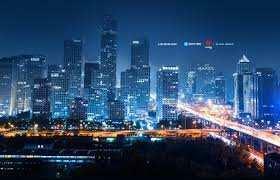 Marvelous Property Services Pvt. 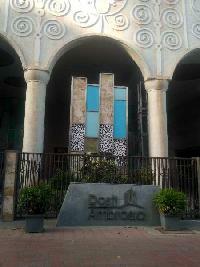 Ltd.
2 BHK Flats - 650 Sq.ft. 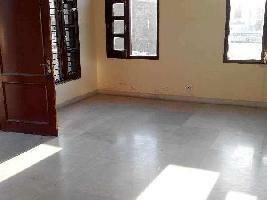 2 BHK Flats - 1009 Sq.ft. 1 BHK Flats - 602 Sq.ft. 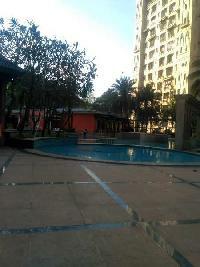 2 BHK Apartments for sale in Andheri East, Mumbai, Maharashtra. 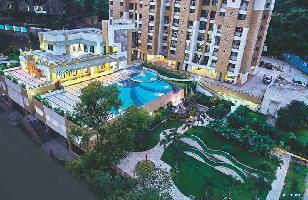 3 BHK Flats - 1600 Sq.ft. 3 BHK Flats - 1144 Sq.ft. 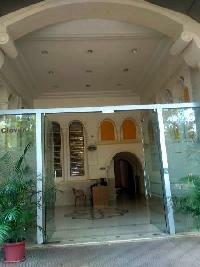 2 BHK Flats - 850 Sq.ft.